Many people don’t realize how dirty their sofas and chairs really are. Think about all the skin oils that can build up over just a few months. These oils will attract dust and dirt leaving your furniture with a dingy appearance. This is not just a quick surface clean. Our process involves a thorough cleaning that involves hot water extraction to get as deep as possible. 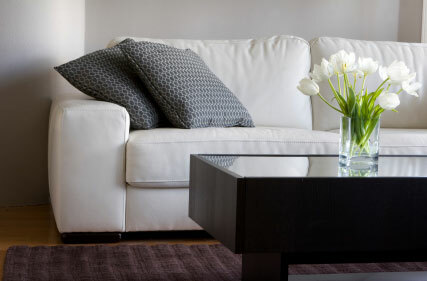 We also offer furniture fabric protection which is applied after our deep and thorough cleaning. The protectant provides a clear layer that will help keep your furniture clean for an extended amount of time. It will also help in case of accidents by giving you time to clean before stains set in.